Years ago, I told myself that I would make amends with people who I had severed ties with if I came out alive from my ordeal. Then years later, we find ourselves in the middle of a glorious day when they finally tie the knot. I haven’t seen them since 2014 and to see them as they take their vows could not have been the best timing. It was Mama’s 60th birthday yesterday and we arrived in Marikina to celebrate the day with her. But for the Saturday after, I know she understood that we had to attend a wedding. Mon and are currently drafting our itinerary for our trip to Seoul this December, and we both agree that there will be no palace tour. We have only visited two of the Five Grand Palaces in Seoul built during the Joseon Dynasty (i.e. Gyeongbokgung and Changdeokgung, the latter was very near the place we stayed in), but we think that we have seen enough. 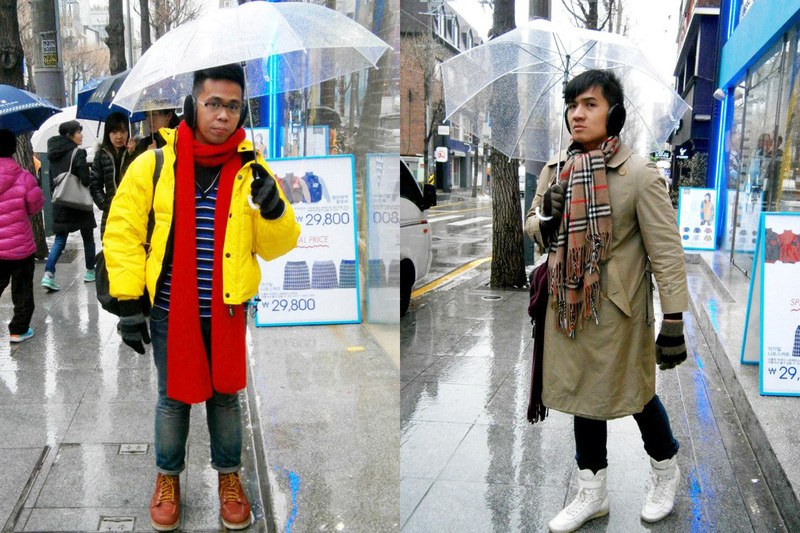 =) We also agreed on Nami Island and Neverland because we did not see those places during our last visit. 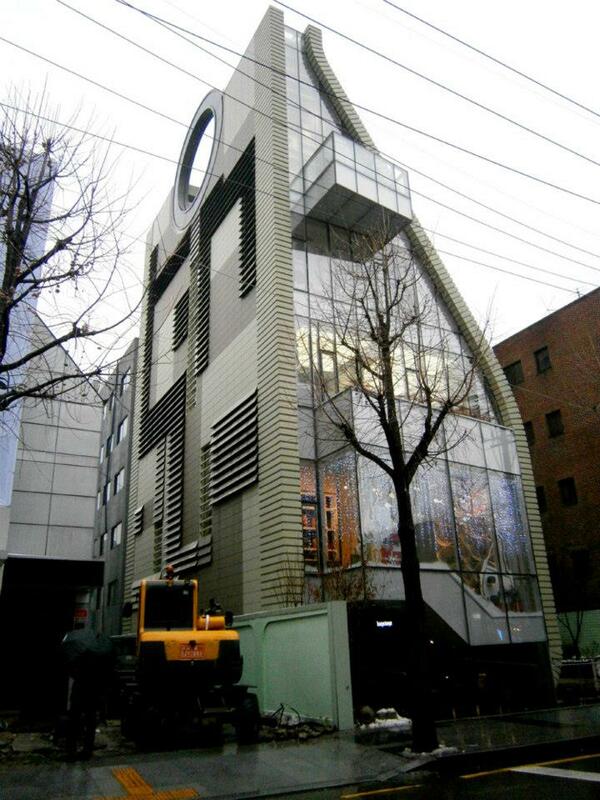 But one MAJOR destination, at least for me, to be visited will be the recently-built museum in the Gangnam area: the Simone Handbag Museum. It is NOT normally what tourists tend to visit and flock over, but as a person who loves bags, I really want to check it out. Visiting this place is non-negotiable, even if we have to walk quite a distance just to reach the place. the admission fee is 5,000 won, which isn’t bad at all, given that I will have the chance to see interestingly crafted bags way back from 16th century until contemporary period. 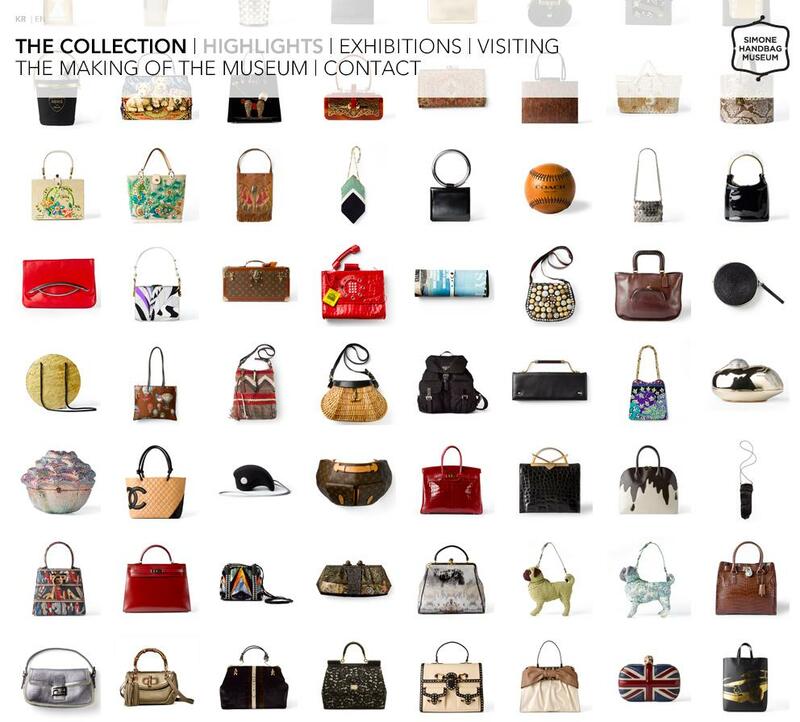 And speaking of the more recent period, any bag lover can immediately identify wonderful pieces from “The Collection” page from their website. You can see the McQueen Union Jack clutch, a Kelly and a Birkin, a Fendi baguette (hello Carrie! ), a Gucci bamboo top-handle, a vintage Moschino dripping chocolate, a Chanel Cambon tote, a Prada nylon backpack, Louis Vuitton bags, Missoni, Céline and Ferragamo. But the question is, when can we squeeze the time to visit it? I proposed visiting the museum on our first day, mere hours after we landed, but I guess Mon won’t be too happy to go straight away to Apgujeong just to visit it. LOL But this time, I won’t be leaving Seoul without buying a bag. I’ve been wanting a canvas and/or leather backpack with a style similar to the one below, and as this type of bag looks popular in Seoul now, I will definitely look for one.